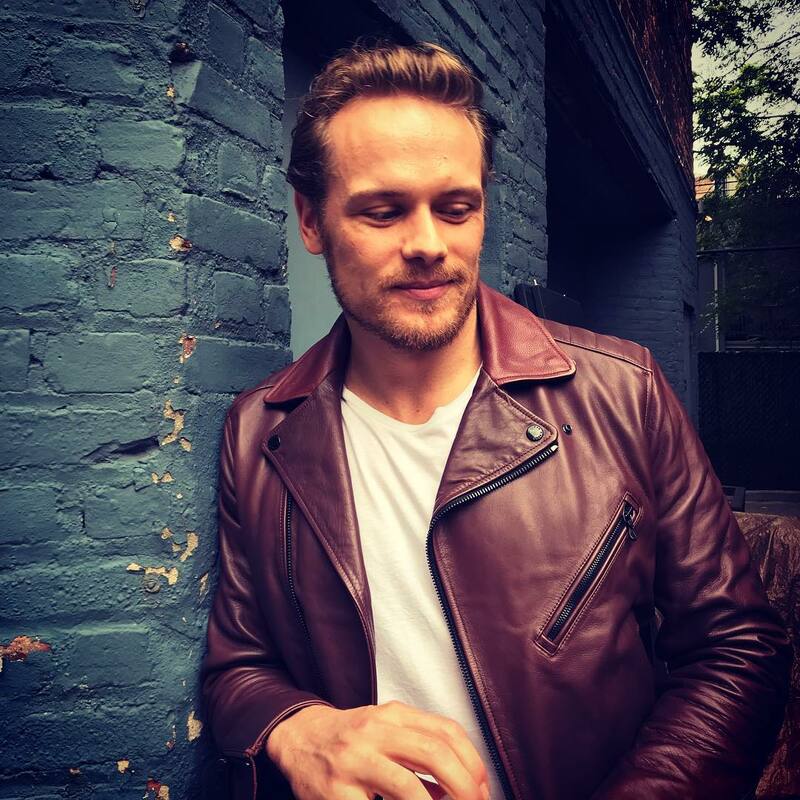 Here’s a new pic of Sam Heughan from his Instagram account. What a cool shot! Love the textures! 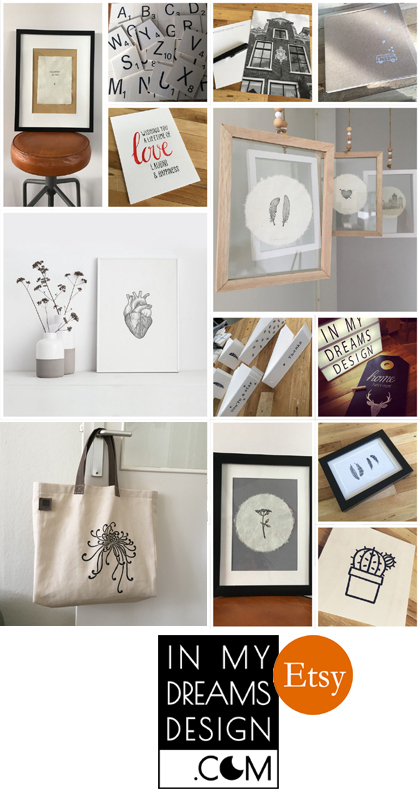 Love the photo above – very creative. Love Sam’s jacket.